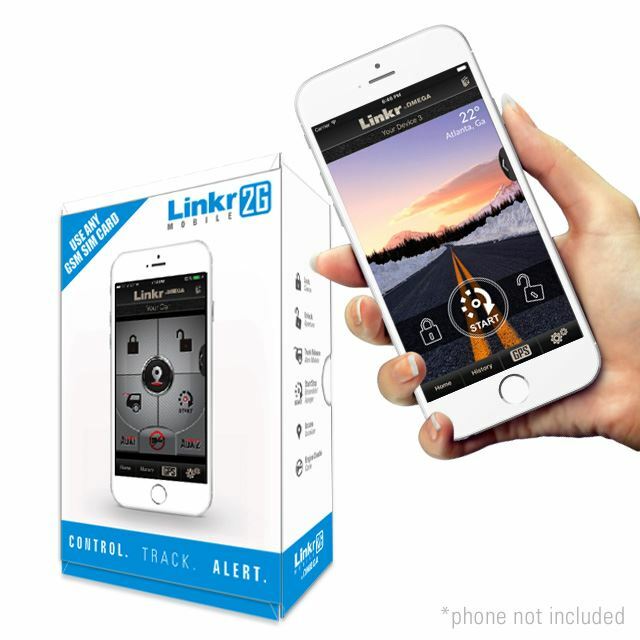 The LINKR-MOBILE-2G is a 2G international smartphone vehicle control & tracking interface. 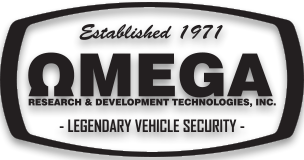 It works with any GSM SIM card of your choice (not included), just like an unlocked cell phone! No contracts required!